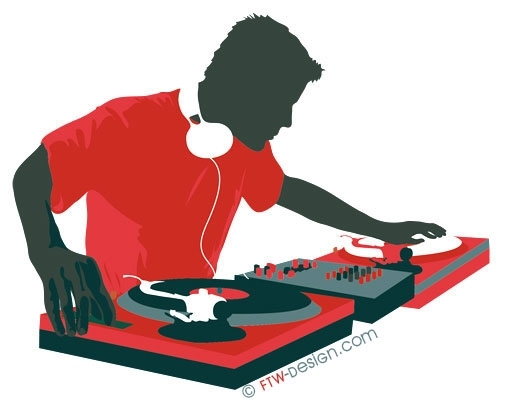 Looking for a DJ that gets everyone on the dance floor? We've got you covered! Fill out the following request form and we will send you some recommendations! By providing us with a budget range, we will be able to give you more options to choose from!